One of the first features to be revealed from the OnePlus 2 was the chipset. However, when the company mentioned that its flagship offering will be packing the controversial Snapdragon 810 SoC, the tech sphere reacted with collective ire. But OnePlus was quick to mention that they were using a heavily tweaked version of the chipset to avoid any overheating related incidents. And it seems like the company was right about this, although at the expense of performance. 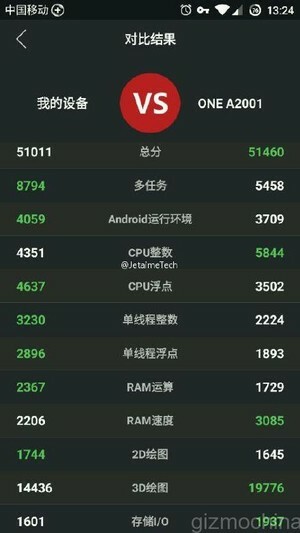 A new benchmark result that has leaked out on social networks reveal that the OnePlus 2 won’t be all too powerful compared to the OnePlus One. This is primarily because of the throttling done by the manufacturer to curb the overheating menace. It is being said that OnePlus is also using a special layer of protection around the chipset to avoid any instances of overheating. 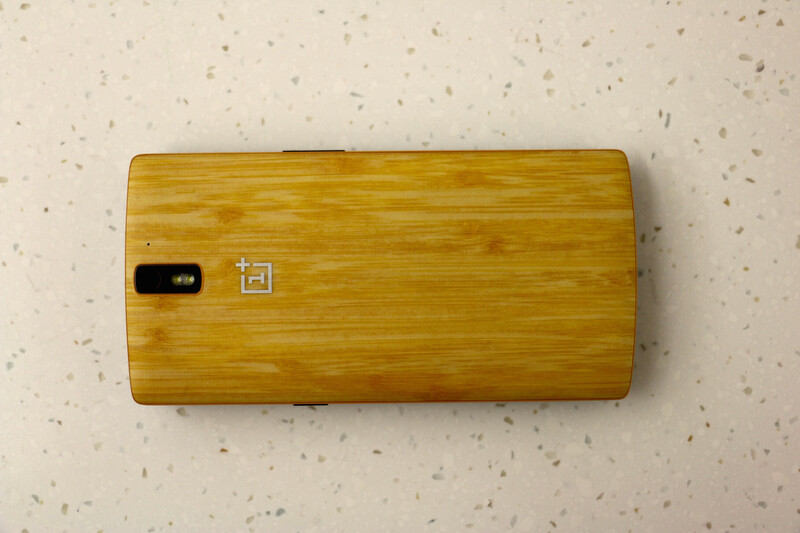 So it seems like OnePlus wants to be absolutely certain before bringing the device to the markets. It was always going to be a gamble to use the Snapdragon 810 despite its issues, but if the performance will be affected, we don’t really see the point of rushing to use the Snapdragon 810. Another bs article on the 810. The overheating issues with the 810 are total rubbish. This has been proven over and over again. The 810 runs cooler than the older 805 and 800 processors. Stop spreading this bs rubbish story.